Look and feel amazing with a dental team dedicated to delivering high-quality, personalized dentistry. We personally welcome you to Lyme Road Dental. Our dentists in Hanover, NH are dedicated to delivering exquisite dentistry with long-lasting results. We are passionate about developing genuine relationship with our patients. We take the time to get to know YOU as an individual while developing a personalized dental treatment plan to create a quality, lasting smile and improved oral health. The clear choice for family dentistry in Hanover, NH. We are thrilled that you are considering Lyme Road Dental as your dental care team. Dr. Melkers’ and Dr. Wonsavage’s practice is designed specifically to assist people with significant dental problems but we ALWAYS welcome healthy new patients as well. You can trust your smile and oral health to Dr. Melkers and Dr. Wonsavage. They’re dedicated to delivering you the best dental services available within your needs and comfort zone. This dedication starts with their continuing education. 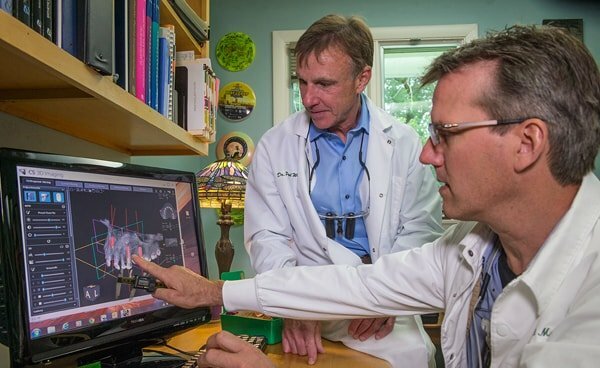 Both doctors have achieved their Masters with the Academy of General Dentistry – only 3% of dentists across the country have achieved this honor. We invite you to get to know our doctors and see what they can do to help you smile for life. Would you love to experience a new approach to dentistry? 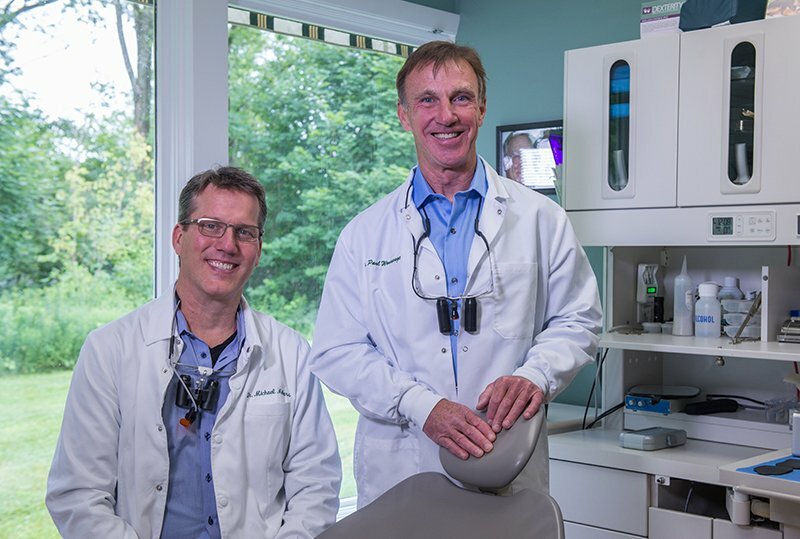 Dr. Melkers and Dr. Wonsavage have built Lyme Road Dental to help people who have significant dental issues by providing exceptional dentistry that produces long-lasting and beautiful results. High-end dentists looking out for you. 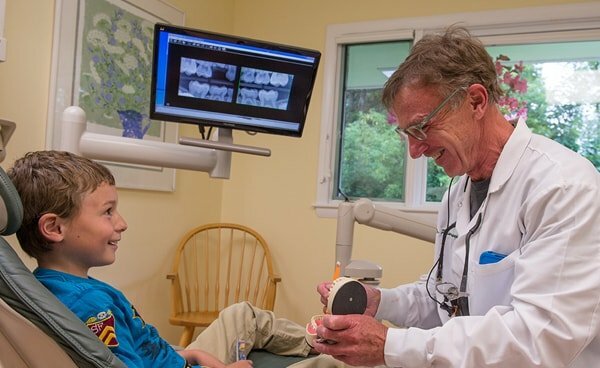 Both of our dentists in Hanover, NH focus on the overall picture of your health – not just what’s wrong with your teeth. It’s their goal to get you out of pain and achieve overall wellness. To do this, it all starts with continuing education. 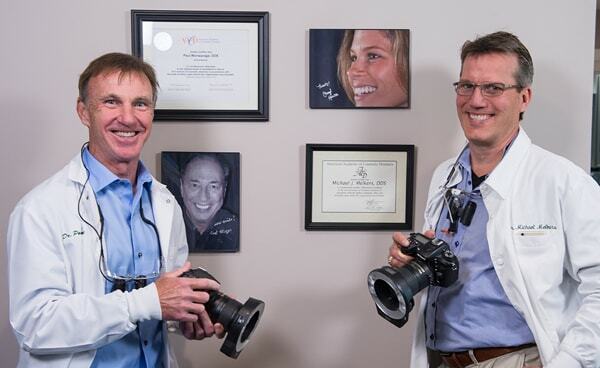 Dr. Melkers and Dr. Wonsavage are some of the most highly-talented dentists throughout the nation by achieving Mastership with the Academy of General Dentistry. They believe in delivering well-rounded dental services in the most conservative way possible to help keep your natural teeth for life. Whether you need a dental cleaning or a dental implant, your smile is in good hands. You can expect to spend one-on-one time with one of our doctors because they want to adapt to your needs. If you have any dental fears or are worried about finances, please let us know. A modern and comfortable experience. Take the first step to a better, healthier you! Schedule an appointment with our friendly team today. Your highly trained dental expert – it runs in the family. ‘‘I would love to be given the opportunity to understand your dental health goals, so I can do my best to help you achieve them. 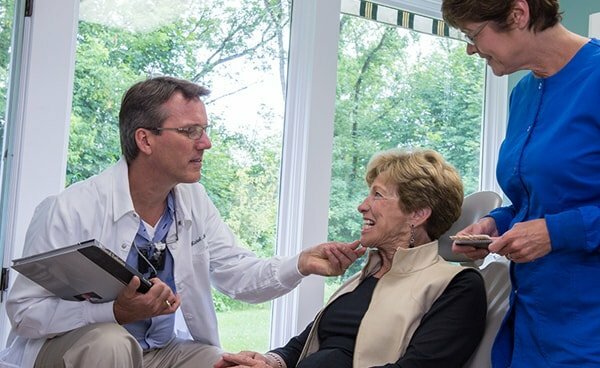 With his mother, father, aunt, and uncle in the dental field, you could say dentistry runs in the Melkers family. 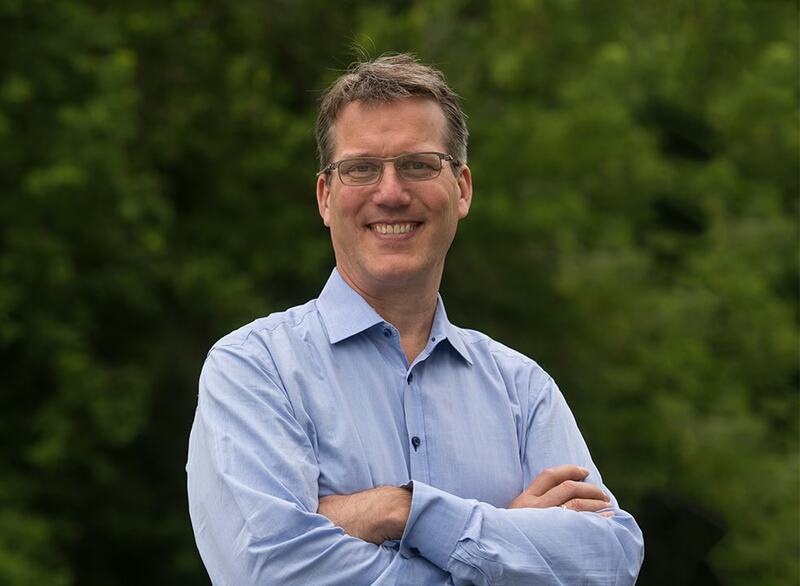 Dr. Melkers LOVES helping people, balancing his time between private practice, teaching, research, and publishing. In addition to his Mastership with the Academy of General Dentistry, he lectures to dentists worldwide, teaching modern techniques and technologies. His education and experience speak for itself. ‘‘I would like my patients to spend the least amount of time in the dental chair on a lifelong basis. Many times I learn more from talking with a patient than I do looking in their mouth. Dr. Wonsavage loves providing solutions. 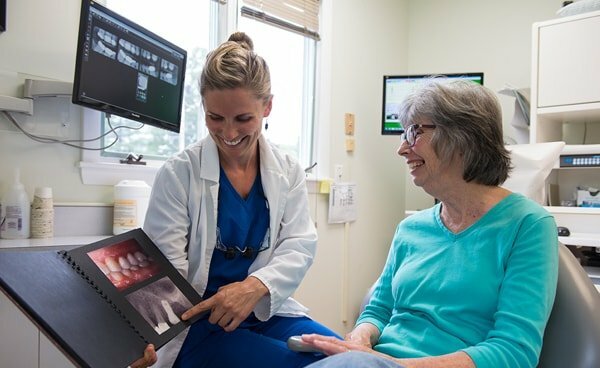 As dentistry isn’t one size fits all, he knows every patient is a unique individual, making his goal to ensure all treatment plans work for that specific patient. As he is another dentist who has his Mastership from the AGD (that’s two dentists in one office! ), you can rest assured your smile is in good, gentle hands. 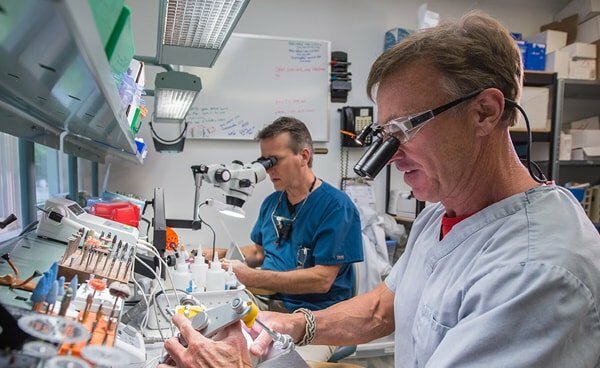 Ever since Dr. Wonsavage achieved his Mastership, he has been reviewing manuscripts for the Academy of General Dentistry. 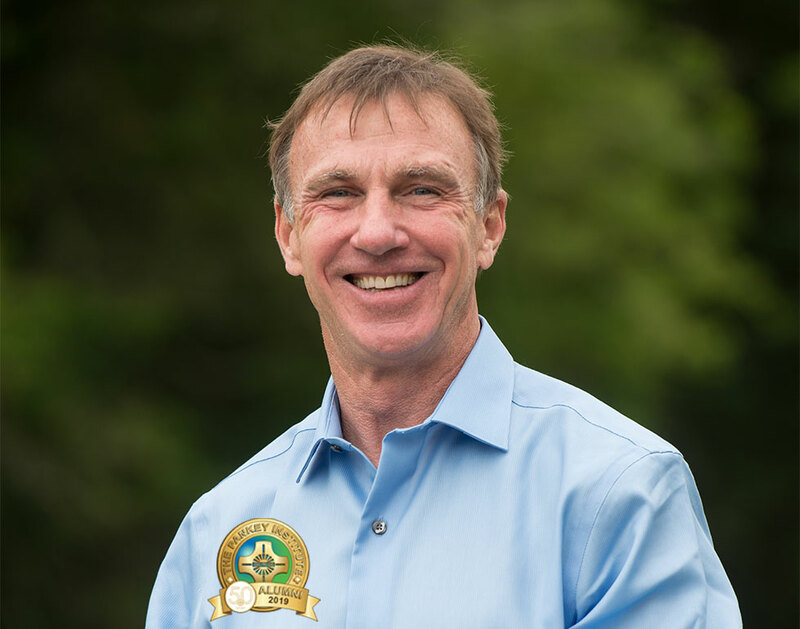 Get to know Dr. Wonsavage and learn more about his background in dentistry. As your preferred choice for a dentist in Hanover, NH, we work hard to gain your trust through action and honest communication. Your first appointment will solely be with the doctors, getting to know you and your goals. We work with you to develop a treatment plan you’re comfortable with. Receive quality dentistry restoring beauty and function in a comforting, fun environment. Your time is valuable. That’s why we’ll honor your appointment time. If there’s a delay, we’ll give you prompt notice. Check out all of our options to better your smile's beauty and function. 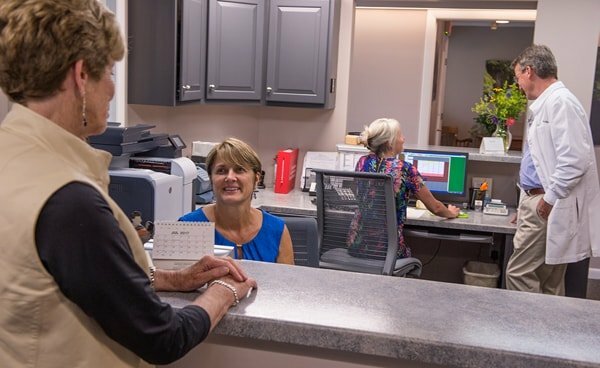 Dr. Wonsavage’s and Dr. Melkers’ dental care practice is designed to help people with significant dental issues, but we always welcome healthy patients too. We’re here to help you. Check out our full range of comprehensive dental services offered at Lyme Road Dental. Give your smile a second chance. Renew your confidence and life. Keep your natural teeth for life.